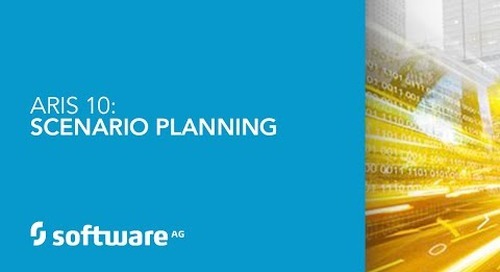 More and more CIOs are choosing a cloud-first strategy. 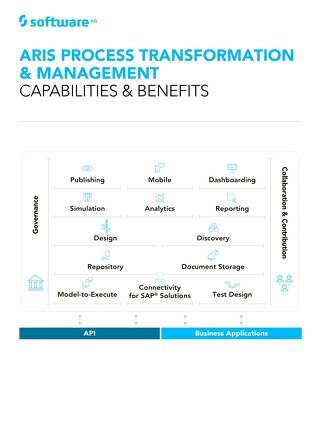 New applications are considered as Software-as-a-Service (SaaS), which means that the software isn’t operated by the people who use it. 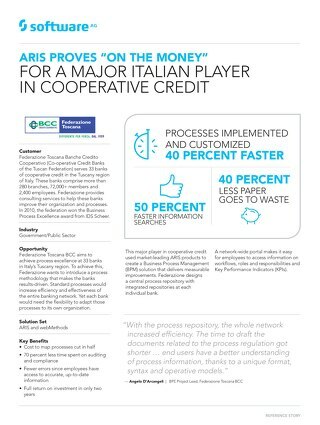 Customers only pay a monthly fee and use the software deployed in the cloud. 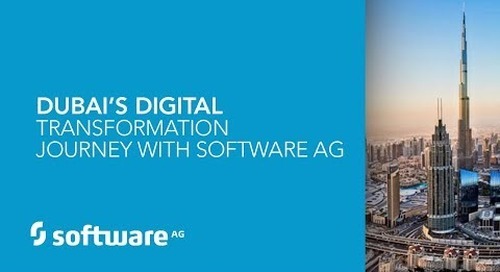 Software AG offers ARIS Cloud, a solution that can cover the needs of every company at any stage of transformation – from small to large scenarios, from entry-level skills to experts. 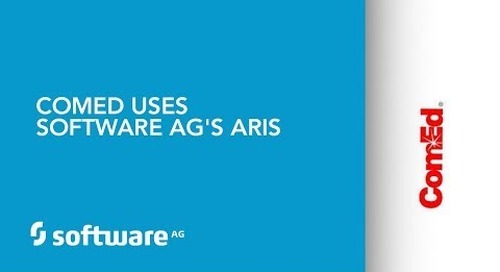 In this session, Elke Bastian from ARIS Product Marketing at Software AG will give an overview of the different ARIS Cloud editions and their functionality. 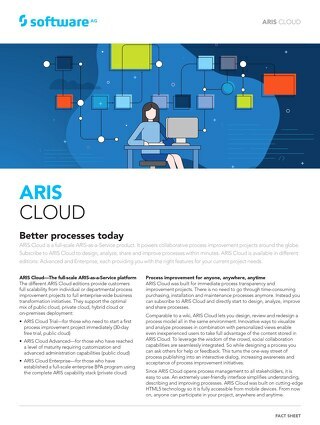 We’ll also show you how simple life can be using ARIS as a service. 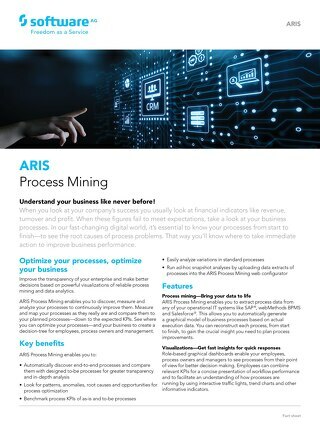 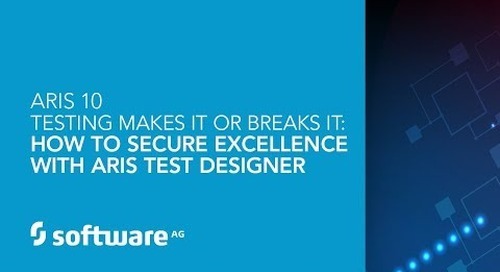 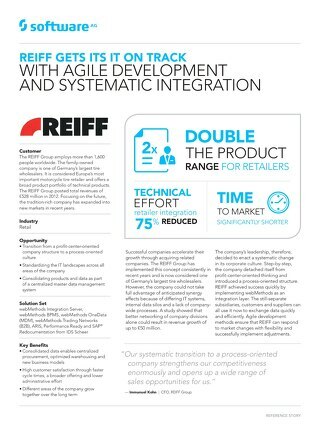 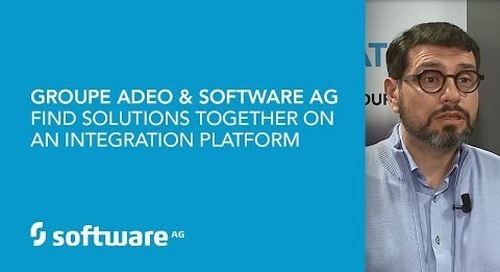 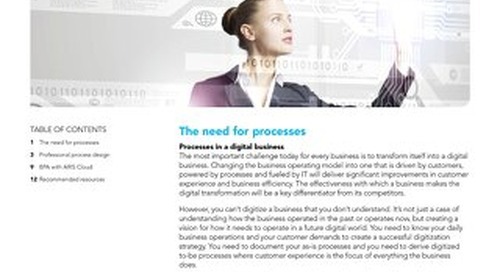 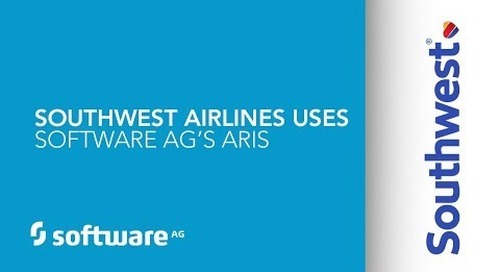 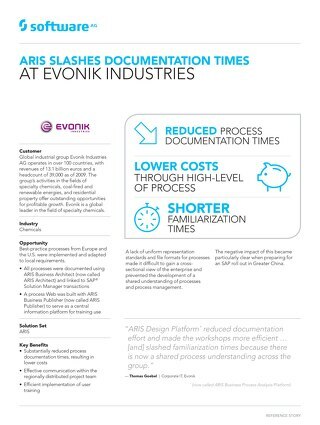 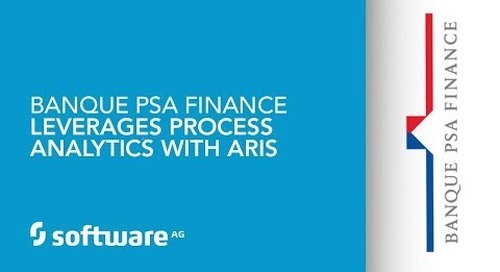 For more information visit https://www.softwareag.com/corporate/default and http://ariscloud.com/.